Neil Young returns to his birth Canadian province of Ontario to revisit his old haunts and to perform in Toronto's vintage Massey Hall. The true story of Jean Dominique, a Haitian radio journalist and human rights activist. A chronicle of the former president's tour recent for his book "Palestine: Peace Not Apartheid." A documentary about Director Jonathan Demme's cousin, an Episcopalian minister in Harlem. An Arkansas farmer stages a one-man war against corrupt land developers who want to evict him and his neighbors from their farms for real estate developments. 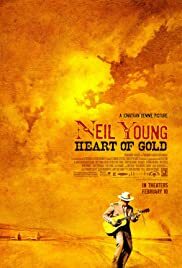 I've seen this film twice and must say that, with Heart of Gold, Jonathan Demme has created the definitive Neil Young concert - this is as good as Neil Young gets and Demme has captured him perfectly. 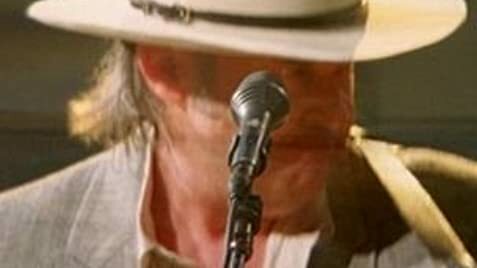 Neil Young fans and those who are turned on to him by this film will probably want to buy the DVD when it comes out. But see it in a theater if you can - production values are extremely high (this is no amateurish production), camera work (particularly the close up camera work) is among the best I have ever seen, the editing is superb, and the content is as good as it gets for a film of this genre. Although I've been a Demme fan for years, I was lukewarm about Neil Young before seeing this film - count me as a big Neil Young fan now too. Jonathan, if you are reading this - any chance you could capture Stephen Stills one of these days?